Put plastic spiders in ice cube trays and make spooky spirits from cheesecloth. 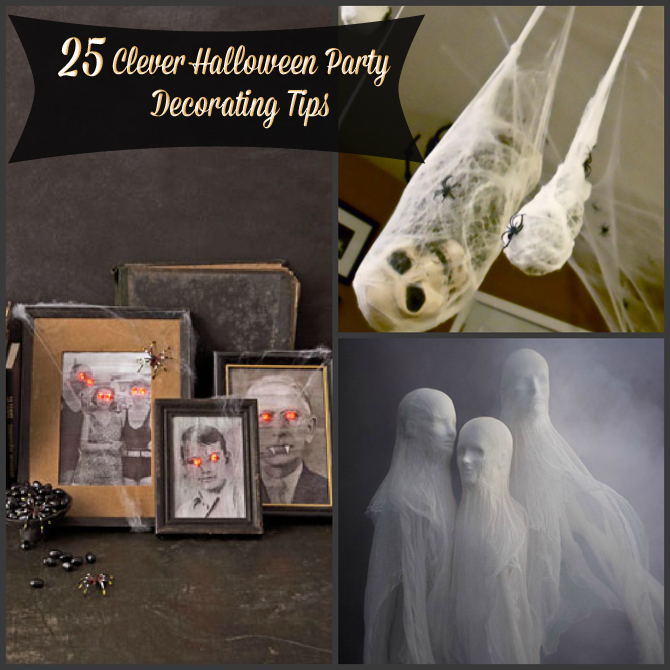 You can find these ideas and many more in these 25 DIY Clever Halloween Party Decorating Tips. 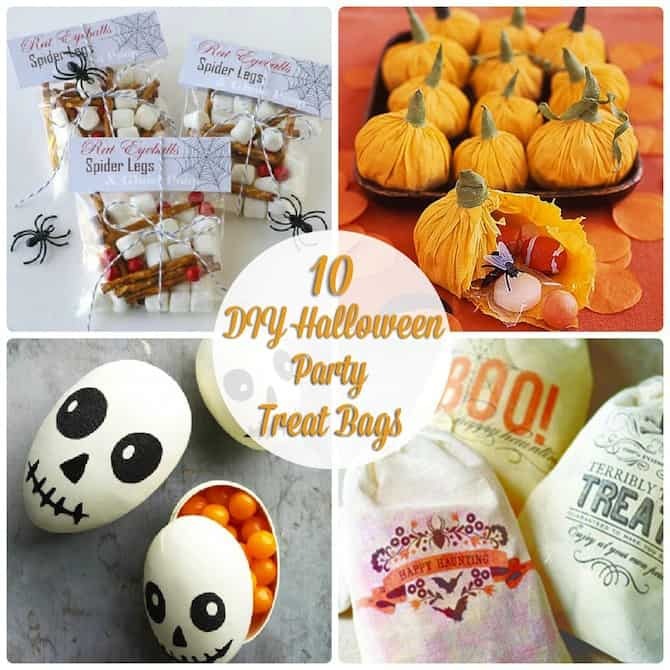 Don’t forget to give your guests a spooky party favor in one of these 10 DIY Halloween Party Treat Bags. This is a really good read for me. Must admit that you are one of the coolest bloggers I ever saw. Thanks for posting this informative article. Party Plan.